Popular instant messaging service Whatsapp which is owned by Facebook have now got a web interface. This is the official announcement made by the company that Whatsapp can also be access from the computer web browser. Earlier the service was only available for mobile users where users just have to verify their mobile numbers to access the service. 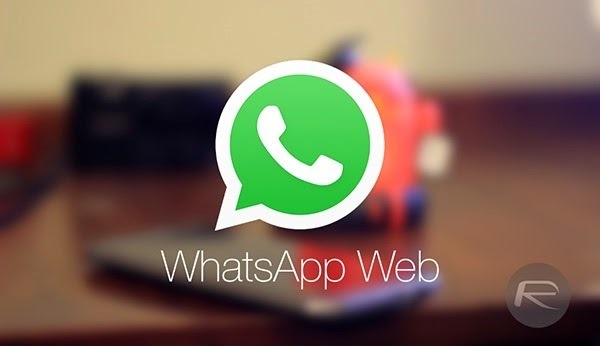 From now onward users can also access Whatsapp directly from the computer web browser at http://web.whatsapp.com . A QR code will appear on the web page, which must be scanned using WhatsApp mobile application to activate the service. By scanning the QR code that appears, users will automatically have paired their mobile WhatsApp with the WhatsApp web client. To use the web version of Whatsapp you are require to install the latest version of the Whatsapp. Currently the web service is available only on Android, Windows and Blackberry phones. There is no option for the iOS device, but hope it will also available soon. Apart from the another big thing coming for Whatsapp users is that company is testing voice calling features on Whatsapp and it will also available soon. Whatsapp is one of the most popular messaging service which have 700 million monthly users and processes 30 billion messages in a day . And the calling features will make surely make it more popular within its competitors like Wechat, Hike, Line and others.